Modern industrial/warehouse premises capable of sub-division. 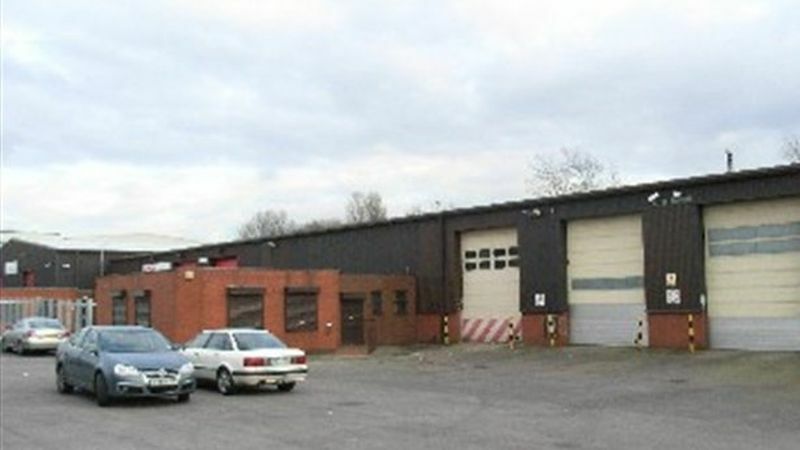 The property is situated off Yew Street on Stockport Trading Estate. The Estate is accessible via the A560 Brinks Way which connects from Junction 10 of the M60 motorway approximately a quarter mile from the subject premises. Manchester City Centre is located approximately 10 miles to the North with Stockport Town Centre 1 mile to the West and Manchester Airport 7 miles to the South West.